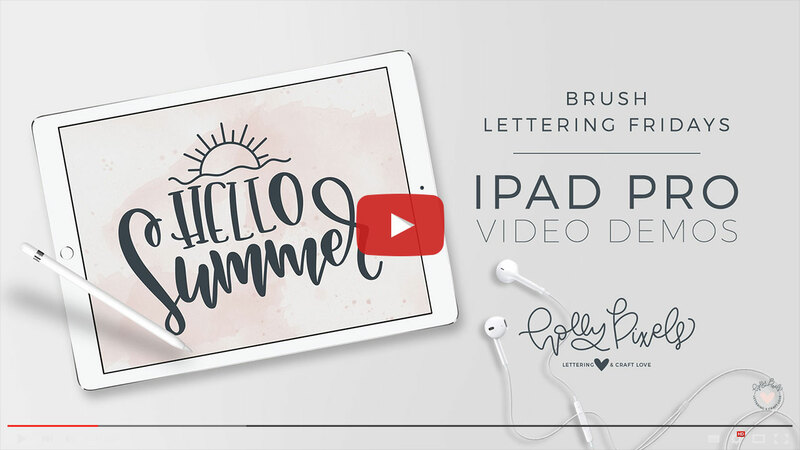 Brush Lettering Fridays Hello Summer iPad Brush Lettering! It’s time for another brush lettering Fridays demo! 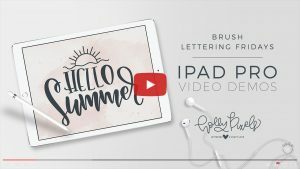 As always I demonstrate each week, brush lettering on the iPad Pro using Procreate. This week’s phrase is Hello Summer. Watch my brush lettering video below and subscribe to my YouTube channel!